Finding the right intermediate bulk container doesn’t have to be hard. Let Metano work with you to provide the best liquid packaging solution. Let’s get started. Metano IBC Services is your single source for IBCs. 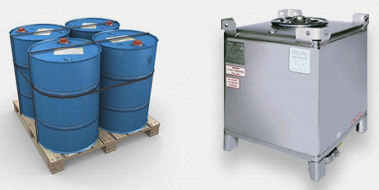 We offer a complete line of IBCs in stainless steel & polyethylene providing a cost-effective, reliable method of handling, storing and shipping liquids. 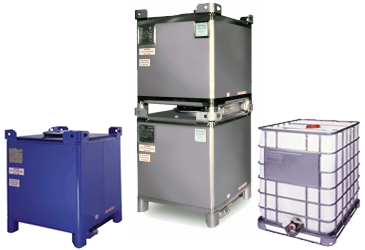 Are stainless steel IBCs the right solution for your liquid packaging needs? 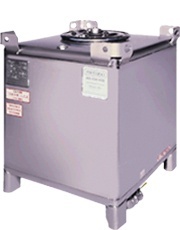 Metano is a full service IBC rental and distribution company. We provide rental, sales and service for intermediate bulk containers. 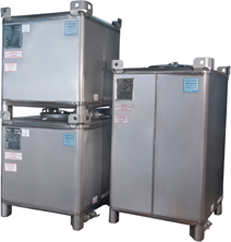 We offer a complete line of IBCs in stainless steel & polyethylene, parts and accessories, reconditioning and testing services. 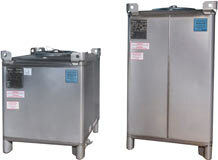 In addition to stainless steel tank rentals and IBC sales Metano also provides value-added services, like IBC cleaning, testing, tracking and repair.